Why would you want an older pet when you can have a puppy? Don’t they have lots of health issues? Surely if a pet is up for adoption and he or she is older, they must have behavioural issues? So many questions, hopefully we have some answers for you! That moment you make the decision to go to the adoption centre of your choice and fall in love with a pet is wonderful. Cats, dogs, and everything in between! It’s probably fair to say that most people dream of adopting a young pet, usually under two years old, but why limit yourself to youngsters? What age is considered “senior”? It’s a sad fact that adoption centres for both cats and dogs are full of older animals. The older they get, statistically the longer they will stay before finding their forever home. An even sadder fact is that older pets in adoption centres are first in line to be euthanized after sick pets. 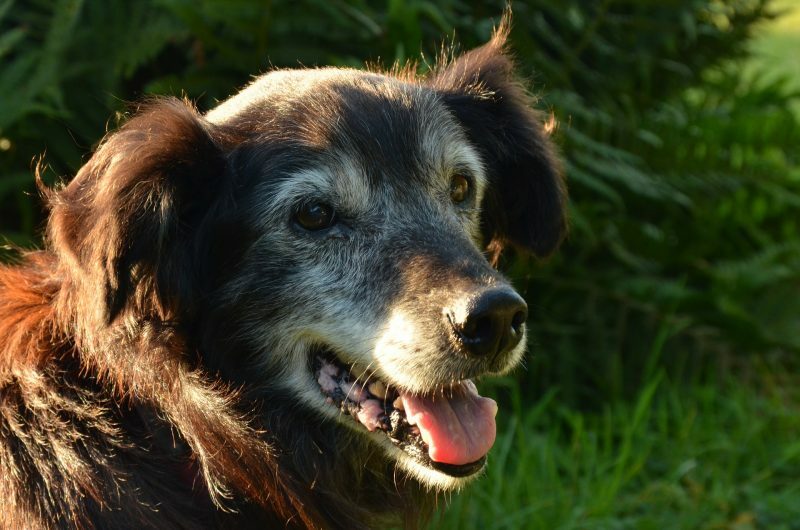 Adopting an older pet could be saving a life. 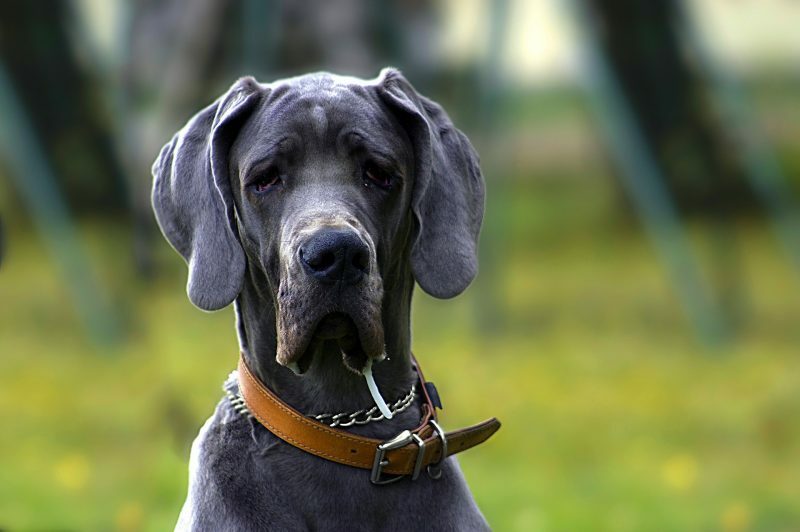 Dogs aged 7 or 8 are seen as ‘senior’ depending on the breed. For cats it’s a bit later, around 10. Some pets can live for decades; parrots and tortoises can outlive their original owners! Are older dogs difficult to train? There’s an old saying “you can’t teach an old dog new tricks”. We would like to put an end to this right now. It’s absolutely rubbish! In fact, it can be argued that the reverse is actually true. While older and senior animals may not have the mobility skills of a younger puppy, they usually have a much longer attention span. This means they will be more likely to listen to you and respond to training. One major thing that most people forget to consider when deciding whether they should adopt an older pet is: house training. Your lovely 10 week old puppy arrives back at your beautifully decorated house, what is the first thing he’s probably going to do? That’s right! Pee everywhere and, quite possibly, take a shine to those expensive heels you accidentally left on the floor; I’m talking from personal experience here! You can bypass this phase by adopting an older pet! Generally, older pets are house trained and understand simple general commands like ‘sit’, ‘stay’ and ‘come’. Some adoption centres, such as Battersea Cats & Dogs’ Home, will continue training while the pet is with them. Pets can be awarded badges to help you know what commands your new friend knows. How can I introduce an older pet to my home and lifestyle? Introducing an older pet into your home shouldn’t be any more difficult to introducing a puppy or kitten. In fact, it may be much easier! As we mentioned above, older pets are usually passed that crazy-hyper chew everything destructive phase that puppies and kittens go through. Take things slowly and remember, positive training works better than negative training! I heard that the reason older pets are at adoption centres is because they are badly behaved, is this true? This is not true! There are so many reasons pets end up in adoption centres. 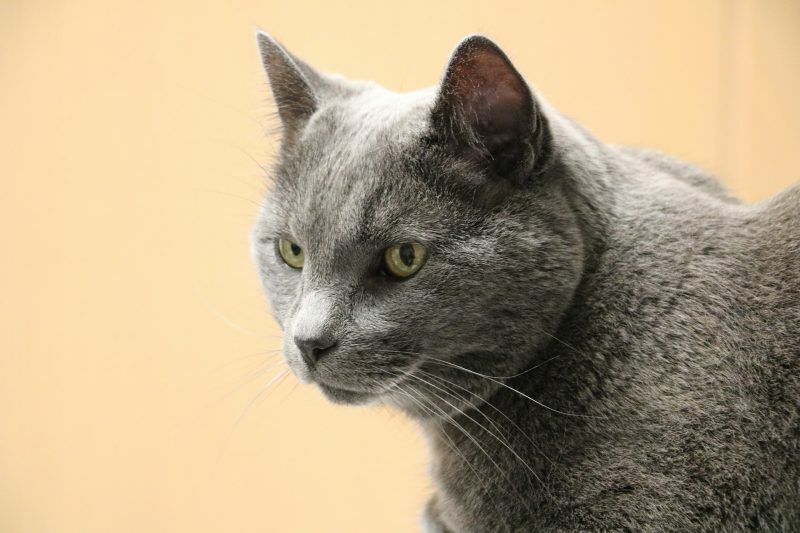 The adoption centre will usually inform you of any behavioural issues before you adopt a pet. The adoption centre is very motivated to support you and advise on how to manage any issues. It isn’t in the animal’s interest for the adoption to fail. In reality, it’s usually the fault of people that animals end up in adoption centres. Perhaps their human companion has passed away, or maybe they are no longer able to look after them properly (either financially or physically), but sadly it could also be due to abuse. Abuse is a huge reason many animals end up in adoption centres, waiting for their forever home with someone who will love them. Don’t be afraid to ask staff if they have a background story on the pet you’re considering for adoption, they may be able to advise on the best way to go about introducing your new friend to your world. 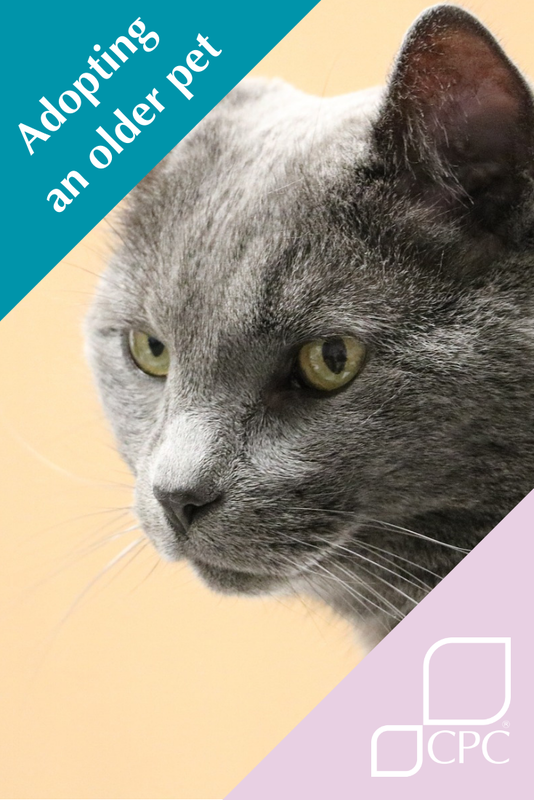 What are some of the benefits to adopting an older pet? The benefits of adopting an older pet are the same benefits as adopting any pet. You have a chance to care for a little furry companion that will give you unconditional love in return for you looking after them. It’s hard to comprehend what pets bring into our lives until they’re not there any more (which is why we write a lot about the grief of pet loss). They do, however, bring us the best (and the saddest) memories, and that is a gift that they give to you.